Tuesday, June 22 – Walked from Quezac to Sainte Enimie – 17 kms. | Say Mar Say! - C'est Marseille! 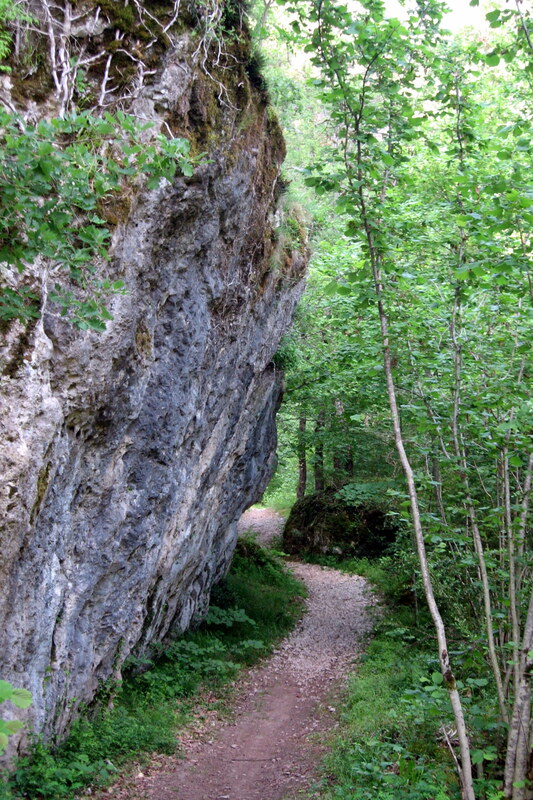 « Wednesday, June 23 – Walked from Sainte Enimie to La Malene – 14 kms. Tuesday, June 22 – Walked from Quezac to Sainte Enimie – 17 kms. 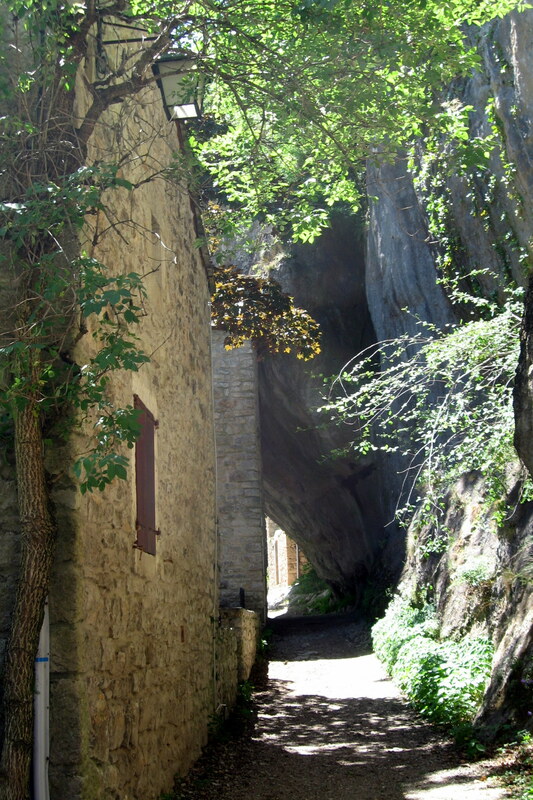 Walked through Castelbouc on the way, a village only accessible on foot, before arriving at Sainte Enimie. Stayed at a hotel in Sainte Enimie, the Auberge du Moulin. Pizza dinner. Sainte Enimie was quiet at night but sees a good number of tourists during the day. 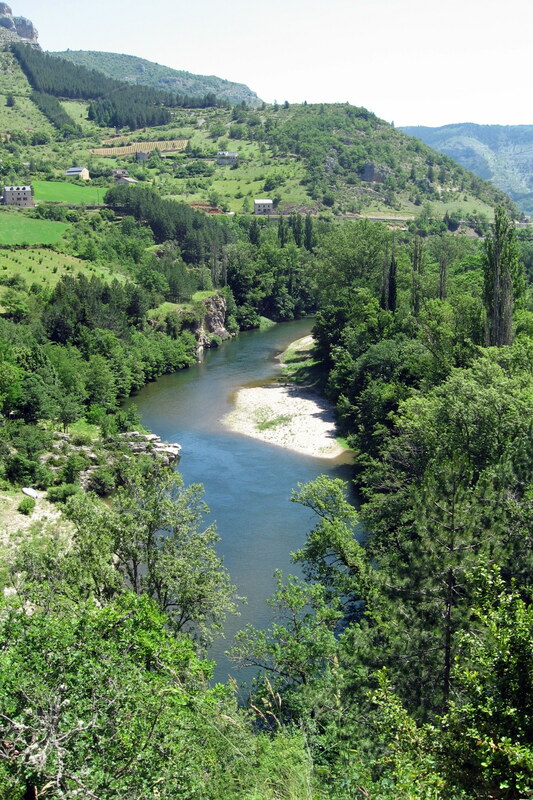 This entry was posted on February 7, 2013 at 10:11 am and is filed under Hiking In France. You can follow any responses to this entry through the RSS 2.0 feed. You can leave a response, or trackback from your own site.